Personally I like having both; Agency and Manager. However, it is important that they blend and share the same rolodex. It is also important that they have a good reputation and that they are well respected. No Bad Blood as much as possible. 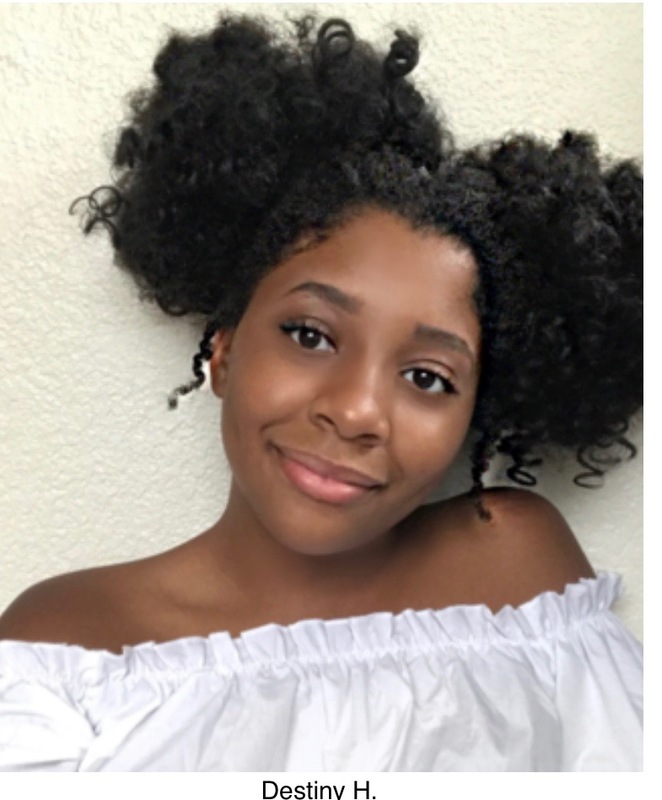 I find having a manager offers a more personal and intimate relationship with manager, parents and child, this feels more like A Game Plan for auditioning and establishing her (my daughter) in the industry. A partnership if you will. The goal was to maintain wholesomeness for as long as possible. Our last manager shared my concerns that my daughter not move into a faster paced role of a teenager before she was ready. For example intimate scenes involving kissing or opposite a boy where the role would lead to intimacy. My daughter was not ready for that. The other concern was maintaining as many youthful roles as possible because she often read older in person when auditioning. She is not very tall but in this industry she is taller than most in her age group. Apparently tall reads old. It’s very funny to us! LOL!!! I find that unless you are a model everyone else is short. LOL!!! Have you ever noticed that most teenage roles are played by actors who are 18years old and older? My daughter is approaching 16 and apparently this age is a bit sticky for roles. Not a little kid, not a shorty, and still too young for mature teenage roles. Agencies tend to deal with more of a lottery system. This is how I view it. Agencies have more talent to juggle and tend to lean more towards the talent that consistently book jobs. It is up to you and your child to be of value in this business. CLASSES, CLASSES, CLASSES!!! This is a reference to my last BlogPost, “The Right Acting School”. for example: training in whatever you and your child deem worthy and interesting enough to add to their resume of skills; such as dance, singing, instruments and obviously acting! Agencies don’t focus there grooming on all of their listed talent, this is your responsibility to stay ready and proficient. I find that the talent and in this case the parent is completely responsible for being relevant and staying ready for your child’s BIG BREAK. Because of this lack of awareness and understanding; this is where I find parents getting frustrated and sometimes leaving an agency. So, PARENTS!!! !, you don’t have time for frustration, worry, jealousy or bad attitudes about another parent and child’s success!! !, you have no idea of the time and effort that family has already put in; to get what looks like a favoritism to you. instead cheer them on and recognize that your agency has real jobs and real clients and good relationships in the business and the hard work pays off. Besides, there is enough to go around for you too. Don’t waste your valuable time and focus on the wrong things. Focus on what you need to do to help your child. Listen to what your child has told you that they want to add to this journey. 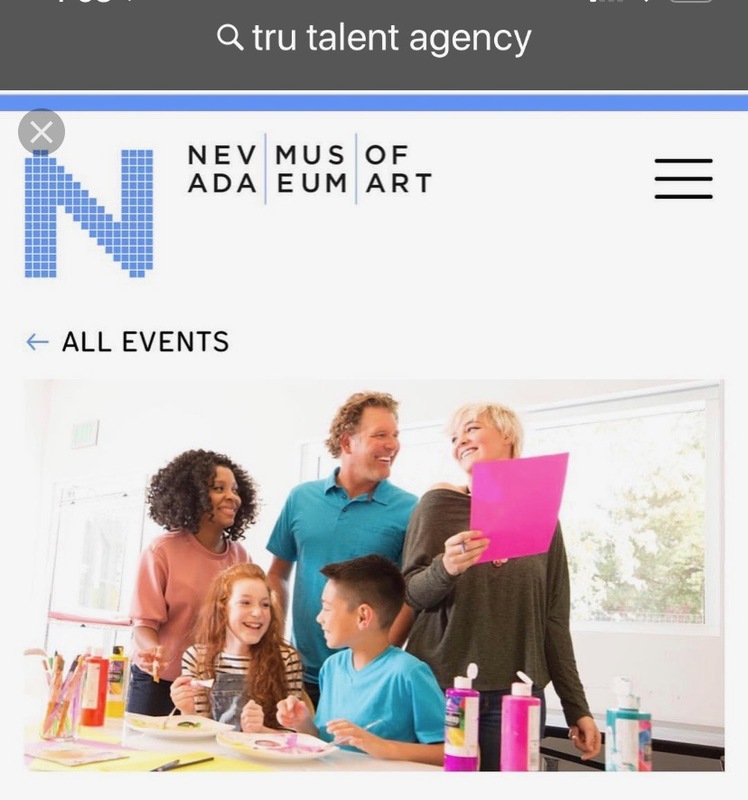 Thankfully, I’ve had success in the last agency that my daughter was signed to, this agency really took the time to explain to parents the importance of being prepared; I don’t believe that most agencies explain to parents (beyond the signing of legal documents) how important the parents role is during this journey. My last agency was in Reno, NV; “Tru Talent Agency”. Parents were frequently called in thru email and website announcements about up and coming events that they were required to attend on behalf of their children. 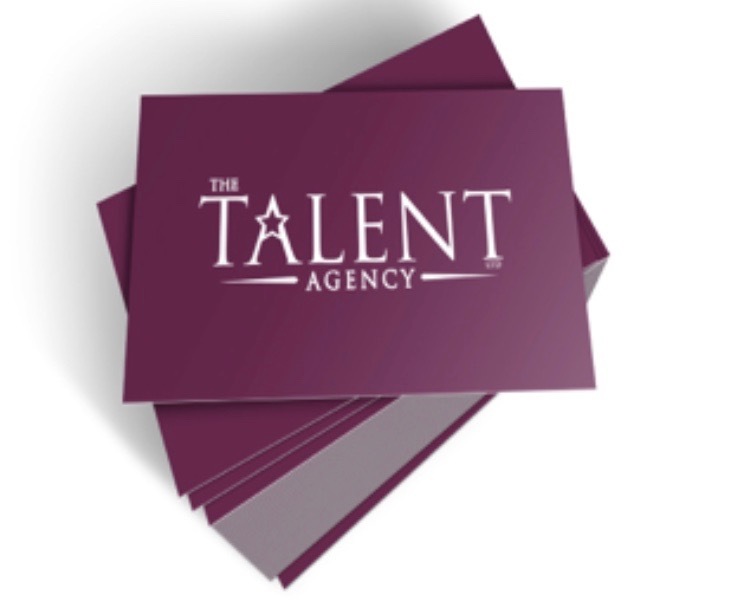 This agency also invited real advisors from Los Angeles who were currently representing current working and popular talent both in TV and film to share their wealth of info. for parents to walk away armed with knowledge to help their child succeed. Everyone that stood before us had real easily proven resumes that qualified them to educate us. Remember, this business can be slow moving for most. If you are seeking a quick fix and fast fame, you are in the wrong business. You have to make sure that you and your child are here for the long-run. Over the years we have signed to multiple agencies; mostly because we have relocated with my husbands job and during these time I have personally experienced parents assume that favoritism is going on in the agency. This is probably true!!! We all know that this is how the entertainment business works!!! WHOSE HOT now?! The agent has clients and talents to match. The agent has to focus on the ones booking the jobs. At that moment that particular talent is probably the favorite. LOLOLOL!!! The agent has a business to run, they are not your friends. The Agency is fighting for the one on top and paying the bills. I believe that most parents expect that the agency is supposed to personally focus on their child. Do the math. This is impossible. This is why a manager helps. You as a parent can not take things personally. You will have to have tough skin for your child. They are the ones on the front line fighting for what they believe in. You are the driver, stylist, hair and wardrobe, doctor, body guard, nutritionalist, secretary, legal document signer, oh, and parent!!! PARENTS, I have discovered that if I am going to be the point of reference in this business for my child, I can’t do anything else. My daughter has not changed her mind about this business. She means to be in the entertainment business. And because of this fact, my role in this business has become my new job for my child. It is not a part-time job. I found this out personally. I am sharing with you what I learned and what we figured out that works for us. If you are a master juggler and can juggle this and other things go for it. I’m not trying to tell you what to do. Figure out what works for you. I’v tried juggling and I finally figured out what we need to do. Make sure your child wants this. A lot of sacrifices will have to take place and that’s okay with me. Make sure you do your homework. You have to research. You have to make calls. You have to show-up and be present and in the background. You have to be ready and prepared. Your child has to be (trained/skilled/confident). You have to remember that this is a business.